Our website address is: https://countrymanspleasure.com. If you fill out a contact form on our website, we retain the personal data you provide. We will not share your data with any person or entity outside of Countryman’s Pleasure staff for the purpose of honoring your reservation and contacting you about that reservation. 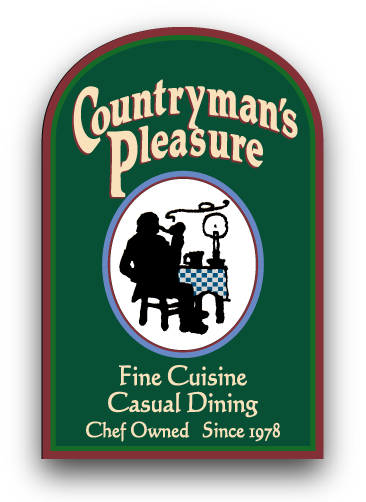 We will not share your data outside of Countryman’s Pleasure.